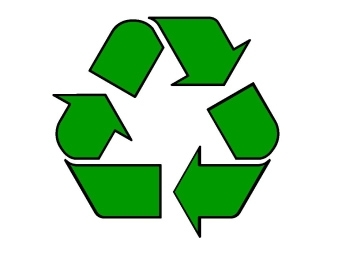 Right now Vermonters have several ways to recycle. One involves taking returnable beverage containers to bottle redemption centers to reclaim the deposit. The other is by recycling paper, plastic and other materials through curbside programs or by taking them to a nearby recycling center. But despite these programs, the recycling rate has been hovering at around 32 percent – meaning the majority of recyclable material is being dumped in landfills. This session, the legislature is looking at ways to get us to recycle more. One idea is to expand to bottle law. Another is to make manufacturers responsible for recycling goods and packaging.There’s even been talk of doing away with the bottle law in favor of a new approach. We talk with Representative Margaret Cheney, vice chair of the House Committee on Natural Resources and Charity Carbine-March, Environmental Health Advocate for VPIRG, the Vermont Public Interest Research Group. We also hear from Andrew MacLean who represents the Beverage Association of Vermont. Plus, Vermont Life has a new look and a new focus. We talk to editor Mary Hegarty Nowlan about the thinking behind the changes. The Vermont Senate has backed away from a ban on plastic bags and has decided not to expand the state’s bottle bill. The votes came after the Senate engaged in a lengthy debate that touched on the power of beverage industry lobbyists and the benefits of universal recycling.